Wholesale Pecan Halves - Jr. Mammoth Pecans Grown In Texas. 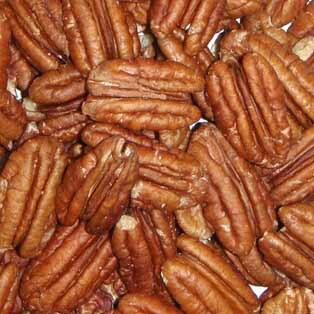 Delicious, buttery yet rich-flavored wholesale pecan halves are one of the popular edible tree-nuts. There are over 1,000 varieties of pecans. Many are named for Native American Indian tribes, including Cheyenne, Mohawk, Sioux, Choctaw and Shawnee.Wholesale pecan halves are enriched with many health-benefiting nutrients, minerals, vitamins that are essential for optimum health. The U.S. produces about 80 percent of the world's pecan crop. The pecan tree is native to central and southern parts of the United States of America. Today, however, it is being cultivated in many regions of the world as an important commercial tree-nuts crop. Health benefits and uses of our wholesale pecan halves: Pecan nuts are rich source of energy, provide 690 calories/100 g and contain health benefiting nutrients, minerals, antioxidants and vitamins that are essential for wellness. The nuts are rich in monounsaturated fatty acids. Regular addition of pecan nuts in the diet helps to decrease total as well as LDL or â€œbad cholesterol and increases HDL or good cholesterol levels in the blood. Pecan nuts are rich source of substances that may contribute to their overall antioxidant activity. Research studies have been suggestive of that these compounds help the body remove toxic oxygen-free radicals and thus, protect the body from diseases, cancers, as well as infections. Pecans are an excellent source of vitamin-E. The nuts are very rich sources of several important B-complex groups of vitamins. Pecans are also rich source of minerals like manganese, potassium, calcium, iron, magnesium, zinc, and selenium. Raw pecans, like walnuts, can be eaten either alone, salted or sweetened. Pecan nuts are buttery in consistency yet pleasantly sweet in taste. High fat content in them makes them wonderful additions in the preparations of delicious recipes like pecan caramel puddles, pie, fudge, baklava, and muffins. The nuts are often sprinkled over desserts, particularly sundaes, and bourbon ice creams. 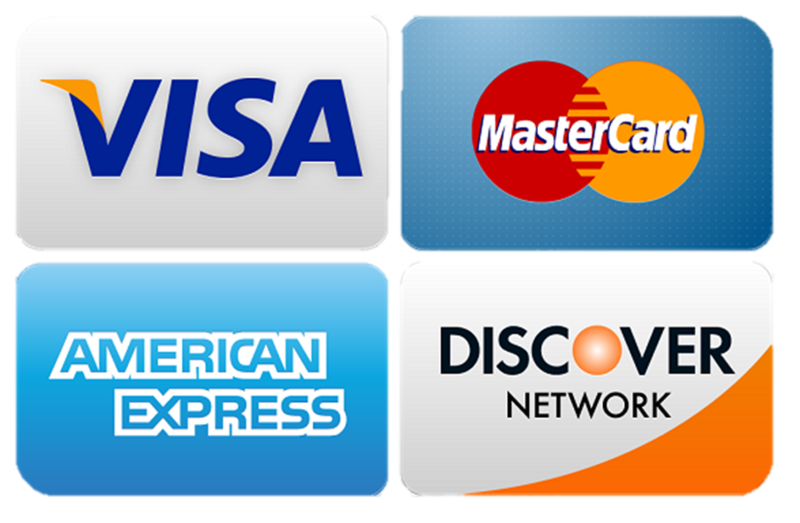 They are widely used in confectionery, as an addition to biscuits, sweets, and cakes. The nuts are also used to make pecan nut-butter, which is popular spread over bread, toast, etc.